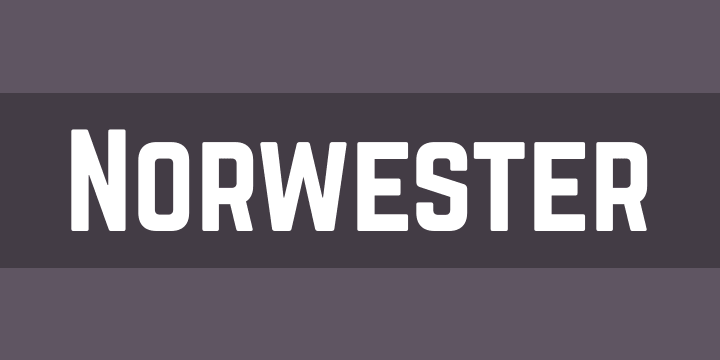 Copyright (c) October 14, 2013 Jamie Wilson (jamiewilson.io), with Reserved Font Name Norwester. 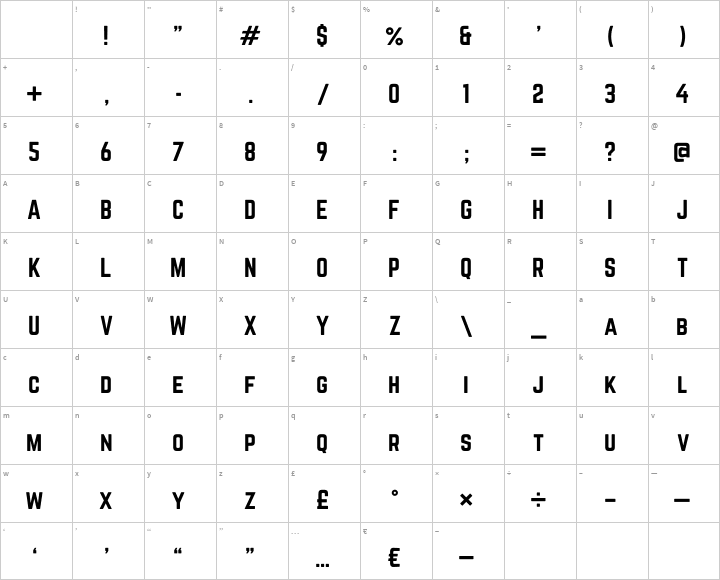 A condensed geometric sans serif with uppercase, small caps, numbers & an assortment of symbols. By Jamie Wilson. As payment, please consider donating to the International Justice Mission.